We call it “The Money Thing”: The elusive, often difficult mystery of acquiring, keeping, and continuing to produce enough money to be able to live the life of our choosing. You have the power to improve your finances, develop financial fitness, and positively impact the lives of those in your community and nation. The time to take action is now. 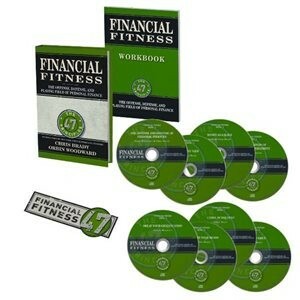 Below is a video and a sample of the 47 financial fitness principles. Money is a gift. It has a specific use. this means that you have a stewardship. You are to use your money for something that matters, for your family and beyond. Never sacrifice principles for money or possessions. Be honest. Keep your integrity. Keep your priorities in the right order. Put some money into preparing for a worst-case scenario. Don’t be fanatical about this, but don’t ignore it either. Teach your children and youth the principles of financial fitness. Set the example for them. Mentoring them will help you as well as them. Studying and understanding free enterprise is an essential part of financial fitness. True Financial Fitness Begins Now! What is required is an understanding of the principles behind the Offense, Defense, and Playing Field of personal finance. A Financial Education that involves budgeting, roll-down reduction training, planning tools, offensive game plans, teaching on how to arrange your money into a hierarchy, and even learn how your nation’s monetary policy affects your money. 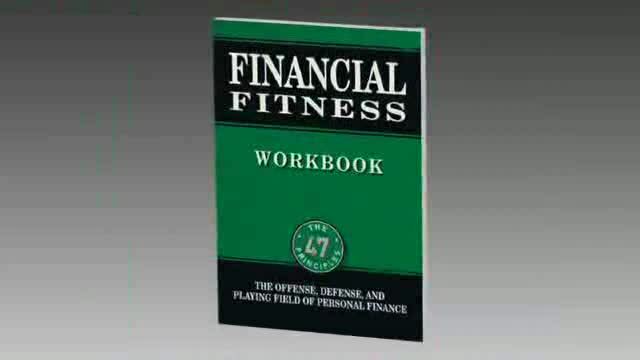 Financial Fitness: The Offense, Defense and Playing Field of Personal Finance in hardcover.